All too often, people point at the tropes in a piece of fiction and use them to categorise it. This story has spaceships in it, therefore it’s science fiction; this one has elves, so it must be fantasy. One of the tropes often used to “identify” sf is the robot – well, a robot is clearly the product of technology, it’s an artificial person, a mechanical man or woman (or neither). What’s not science-fictional about that? 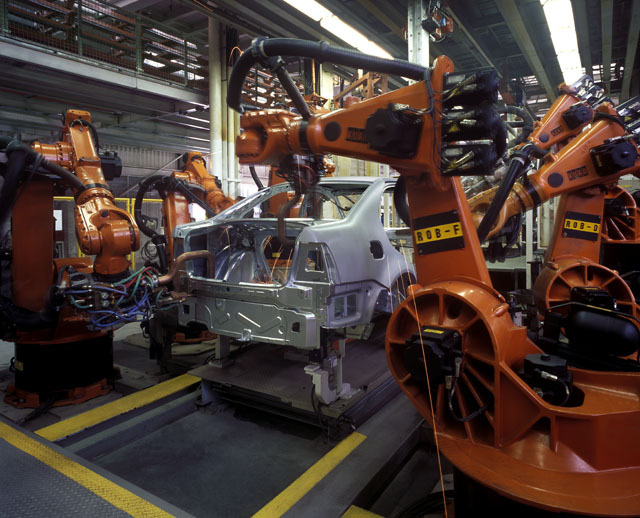 The term “robot” comes from Karel Čapek’s RUR (1920), and is derived from the Czech word robota, a local form of serfdom in which serfs had to work only for a specified number of days each year for their liege. RUR was first translated into English in 1923 but, according to the OED’s Science Fiction Citations, the word’s first appearance in English wasn’t until 1925, in a novel by French-born British writer Thomas Charles Bridges, The City of No Escape. However, it was the mid-1930s before “robot” appeared in US science fiction magazines. 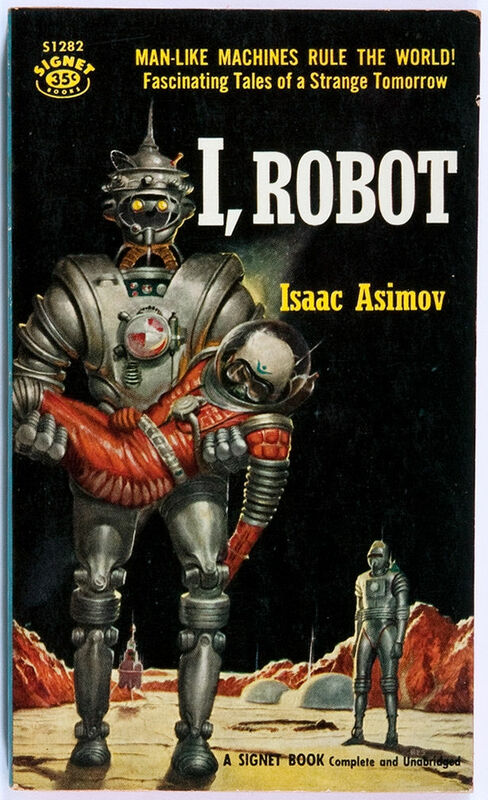 It was then, of course, co-opted by Isaac Asimov, who wrote some forty short stories and a few novels (it’s hard to be precise as Asimov spent much of his later years trying to stitch his oeuvre into one great stupid shared future history, featuring both psychohistory and robots). Čapek’s robota were actually biological – what are now commonly referred to as “androids” – so I’m not entirely sure why the term was adopted for purely mechanical beings. Perhaps this was because the mechanical being was an already existing trope: the automaton. 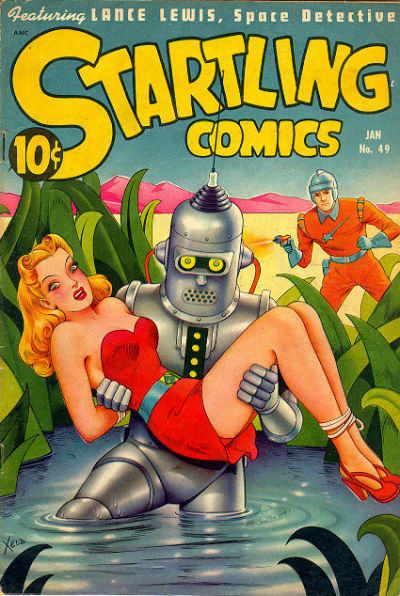 (The SF Encyclopedia indicates there was a story in the November 1931 issue of Amazing titled ‘Automaton’.) But automata were real things – marvels of mechanical ingenuity, show-pieces, designed to display their inventor’s cleverness and so win them the patronage of some wealthy potentate; and they were often fake (the Mechanical Turk, for example). Automata were typically good for a single task, and in no way a replacement for a human being. Go even further back, of course, and you have the golem, an automaton powered and controlled entirely by magic. 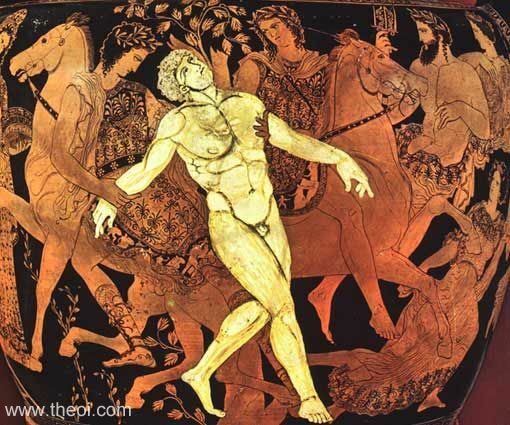 There are also automata in Greek mythology, built by Hephaestus – such as Talos, the giant bronze man who protected the island of Europa (although it seems the clockwork owl in Clash Of The Titans is an invention of the film’s writers). But neither automata nor golems fit in with early science fiction’s burning enthusiasm for science and engineering, for technology. If electronics magazines showed readers how to build their own television sets, their readers were hardly likely to be interested in a mechanical servant which required magical incantations to operate. And yes, servant – because technology exists, so these magazines would have you believe, to make life easier and more comfortable, and what could improve comfort more than a servant – to do the cooking, cleaning, laundry, fetch the mail, etc. And because these robots are servants, so they must be in the shape of a human being. Unlike real servants, however – and here lies their obvious superiority – they don’t require wages, food or rest, will always perform tasks to the high standard required, and will never be lazy, sullen, unresponsive or rebellious. In other words, robots are perfect slaves, but without offending anyone’s delicate morals. This could, however, be taken too far, as in Jack Williamson’s ‘With Folded Hands…’ (1947), in which robots do such a good job of looking after humanity that the race becomes too weak to survive without them. Or they could prove so ubiquitous that some humans might believe they were robots themselves, as in Margaret St Clair’s ‘Asking’ (1955) – although once the protagonist learns her true nature, she adopts all the arrogance of a slave-owner toward robots. In the real world, robots are entirely different. They’re more often referred to by a name specific to their purpose, such as a Computer Numerical Controlled Machine or Autonomous Underwater Vehicle or space probe. They’re built for specific tasks, or to perform within specific spheres of operation; and programmed only for that task or for that sphere. 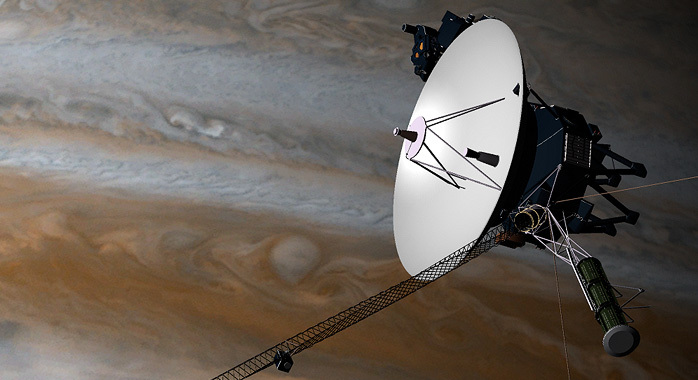 They’re used in situations that are too dangerous for human beings – eg, AUVs and space probes – but they’re not capable of everything a human could do. Or they’re used to perform repetitive tasks more quickly, more frequently and more accurately than a human could. In such cases, building robots in the form of a human being is not an advantage. Science fiction, however, rarely shows robots as CNC machines, AUVs or space probes, but almost always as anthropomorphic machines. (Although Star Wars didn’t – not only is R2-D2 one of the most famous robots in sf cinema, but remember the variety of robot forms in the Jawa Crawler?) The SF Encyclopedia claims robots have proven popular in sf cinema because they can be played by human actors. (These days, of course, they’re done using CGI.) But in written sf? Why this insistence on human form? Why this need to present them as mechanical humans? After all, pretending robots are human is effectively treating them as an underclass, as slaves. If they are human in all but origin – something which applies just as much to artificially-created persons, such as the title character in Paolo Bacigalupi’s The Windup Girl, – if they are human to that degree, then to treat them as not-human is no more than scientific bigotry, it’s the sort of immoral rationalisation used by owners of slaves. There are certainly science fictions featuring robots which question the morality of their existence, but they’re uncommon. Asimov used his robots to solve simplified moral conundrums, based around his Three Laws, which are themselves a moral code reduced to a single dimension – a moral code, that is, which does not question the existence or ownership of robots. Implicit in the use of anthropomorphic robots in almost every science fiction is an acceptance of slavery. And, to make matters worse, such robots are often then dehumanised – Cylons referred to as “toasters” in Battlestar Galactica, for example. Having created these ersatz people and enslaved them, they need to be reduced to the status of machines in order to justify ownership. They’re the people we demonise because we want to excuse our poor treatment of them, because we want to justify our belief that they are inferior to us. Much like the Tories are doing to the poor and unemployed in 21st Century Britain – calling them “skivers” and “scroungers”, as if it is their own fault, it is something they’ve done themselves, which means they’re not as good, not as human, as everyone else. And speaking of Cylons, they’re another form of robot common in science fictions: the killer robot. Arguably, these sorts of robots are more common in twenty-first century science fictions (horribly old-fashioned Hugo-nominated stories by Mike Resnick notwithstanding). Robots make an excellent enemy because they are implacable – unlike humans, or even aliens, they will not stop, they cannot surrender, and you can destroy as many of them as possible without worrying about the morality of it all. Likewise, generals can sacrifice countless numbers of robots for the most trivial of gains, and it doesn’t really matter since they’re little more than smart bombs. 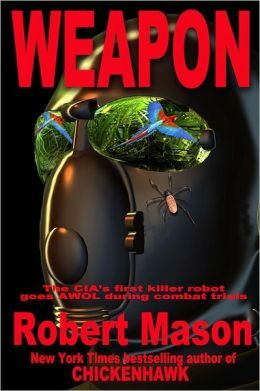 It’s the machine-nature of war-robots that is stressed, and not their human-like qualities. Owning people, it seems, is fine in sf, but the genre still feels some small qualms at killing them in great numbers. Of course, real robots are not people. No matter how sophisticated their programming, the code which drives them is still a series of IF and WHILE and FOR loops. Any operation they perform must be part of their programming… or they can’t do it. Even if they do have the right snazzy tool fitted to one of their manipulator arms. Smartphones are pretty damn clever devices, but no one would ever consider them more than a machine. The same is true of supercomputers, Voyager 1, Curiosity, a UAV or those dancing industrial robots in that old Volkswagen advert. Perhaps people think there are no dramatic possibilities, other than in military sf, in robots-as-machines. Perhaps that’s why authors and film-makers have their robots look and behave like human beings. But once upon a time, science fiction’s spacecraft all used to resemble pointy rockets, of the sort painted by Chesley Bonestell in those Collier’s Magazine articles by Wernher von Braun. Look at the cover art of any late twentieth century or twenty-first century science fiction novel, however, and you’ll now see a huge variety in sizes, shapes and designs of spaceships. What I think would be interesting would be to ditch the anthropomorphic robot, the ersatz human, with all its dodgy moral baggage, and instead treat robots as they actually are – like space probes, CNC machines, UAVs: ie, accept that they are products of their programming, they are tools, very sophisticated tools, but ones which can only perform tasks for which they have been designed and programmed. After all, it’s the twenty-first century, we shouldn’t be presenting worlds in which people, artificial or otherwise, are enslaved; we should be creating visions of the future in which technology plays a true role, is not just setting or a piece of hand-wavery used to justify magical maguffins. Far too many science fictions use genre tropes as little more than window-dressing for stories based on historical templates and loaded with historical baggage. Categories: science fiction, world-building, writing | Tags: robots, science fiction, world-building, writing | Permalink. There are? I remember the replicants in Do Androids Dream of electric Sheep?, and there’s the protagonist of ‘The Electric Ant’. Um, there are robot animals in Do Androids…, aren’t there?